If you want to see one of Hawaii’s most pristine and remote beaches, you’ll have to work for it! To get to Kalalau Beach on Kauai, you’ll have to hike a snaking, slippery cliffside trail that’s 11 miles long and, in some places, only a foot wide. The DLNR video is about six minutes long, but it can help hikers stay safe. Kalalau Trail hikers often post their accomplishments on social media, which has contributed to an increase in the trail’s popularity. According to the Honolulu Star Advertiser, an estimated 500,000 visitors and residents hike the spectacular trail each year. Several have died, and many have been injured. Most had not set out to hike the trail in full, but rather set their sights on Hanakapiai Falls, located four miles in, or Hanakapiai Beach at Mile 2. Now, the DLNR has decided to counter their own social media offensive. 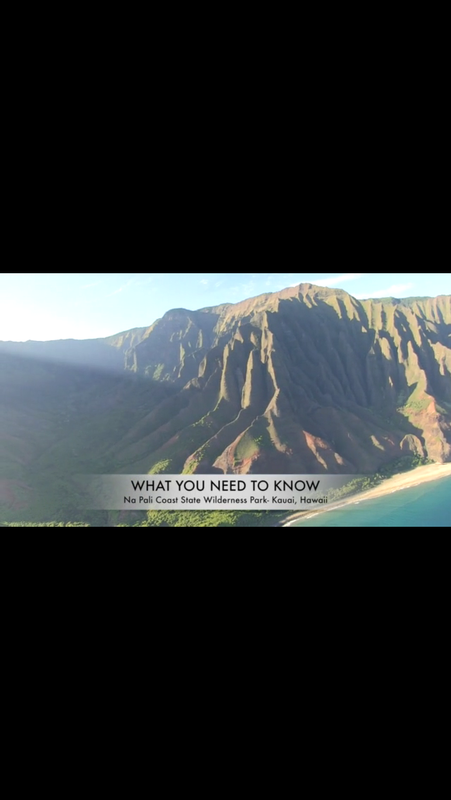 The Honolulu Star Advertiser reports that, last week, the agency released a new Kalalau Trail safety video detailing safety precautions all hikers should take—and the repercussions for failing to take them—as well as the most common rookie mistakes. 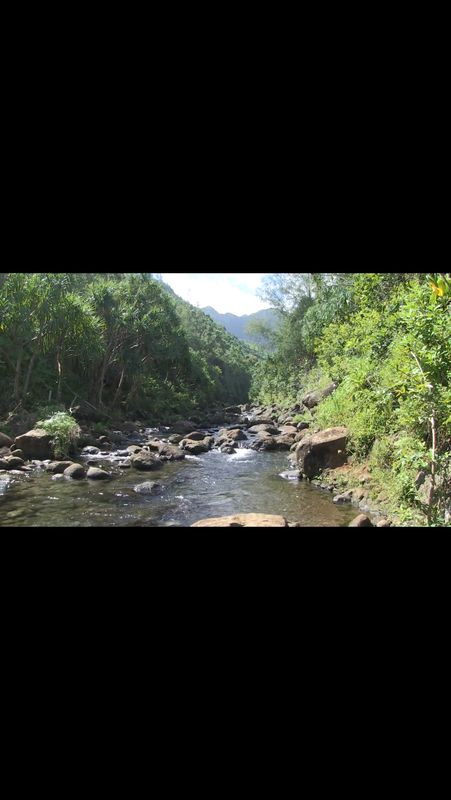 The six-minute-long video, produced by DLNR in cooperation with the Kauai County Fire Department and Civil Defense Agency, focuses on the first two miles of the hike to Hanakapiai Stream, which is the length the majority of hikers make. A state permit, available from the Division of State Parks, is required to traverse beyond Hanakapiai Stream or Hanakapiai Falls. According to the Honolulu Star Advertiser, rescues on the Na Pali Coast happen frequently. This year alone, dozens of people have been flown out of the Hanakapiai area after the stream flooded and they became stranded on the wrong side. Often hikers ignore weather forecasts, warning signs, and verbal cautions from state and county staff and put themselves at unnecessary risk. Due to the steepness of the trail and the fact that it is almost always quite slick, the hike is not as easy and straightforward as many people think. “The video will be distributed widely on state and county websites, on various travel and tourism sites, and we’re working on digital access for cell phones and tablets,” according to Dan Dennison, DLNR’s senior communications manager. Don’t let an accident ruin your chances of seeing one of Hawaii’s most beautiful sites. Instead, take six minutes out of your vacation to properly prepare for what is one of the most difficult hikes in the state.